Does anyone know how long one is required to wait for visa approval (for leisure travel) from the local Chinese Consulate (in my case the one in Greenlane, Auckland)? Also, if I was to travel to Shenzhen and Shanghai, would I require a double entry visa? urban: Does anyone know how long one is required to wait for visa approval (for leisure travel) from the local Chinese Consulate (in my case the one in Greenlane, Auckland)? And you don't need a double entry visa since Shenzhen and Shanghai are both in China. If you go back to HK and then to China you will need a multiple entry one. I've got a Chinese visa earlier this year in three days, through the Chinese embassy here in Wellington. 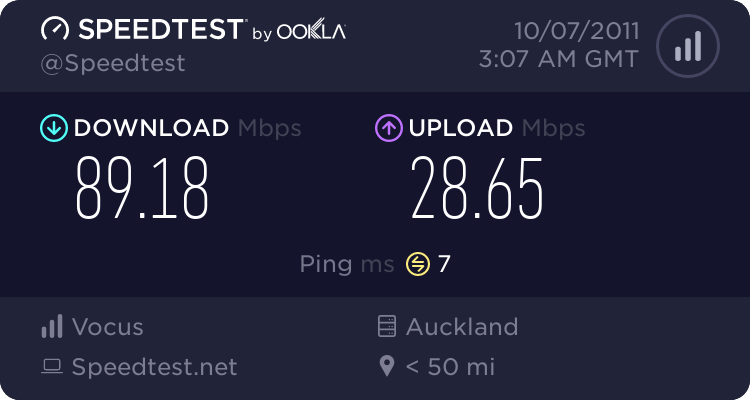 Mine in Auckland (at the Greenlane centre) was ridiculously quick and easy. Three days max - unlike certain other countries (cough cough USA cough cough). Isn't HK now part of China for like 15 years???! Kinda, but they still run them self as an independent. No Visa needed for HK. Anyone here been to Shenzhen? I got a China visa in Australia earlier this year, and it took about 2 business days...eventually. It's worth mentioning that Chinese consulates worldwide now require a lot more supporting documentation than they used to for a visa - or, rather, that this requirement was always there in the rules but ignored for quite a long time now. I had to provide airline tickets in and out, hotel bookings in places I was staying and information (though not bookings) for transport between them. This does not seem to be just an Australia thing, it seems to be the new worldwide standard. The Lonely Planet forums have reports of this happening pretty much everywhere. So if you want your visa fast, make sure you have all the paperwork handy, or you'll need to try again later. dtmcgregor: I got a China visa in Australia earlier this year, and it took about 2 business days...eventually. Now, is it unusual for them to keep your passport for processing or had the lady(who was actually in training) just forgot to return it to me? Any country that requires a visa will keep your passport so they can apply the necessary stamps. You then collect it back when it's done. PaulBrislen: Mine in Auckland (at the Greenlane centre) was ridiculously quick and easy. Three days max - unlike certain other countries (cough cough USA cough cough).